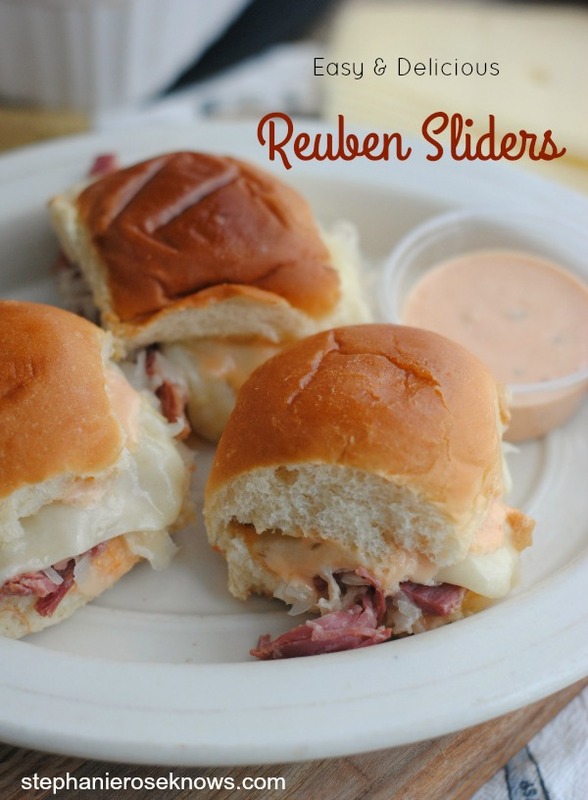 No matter if you are feeding a crowd or just the family you will be the talk of the block with these Easy and Delicious Reuben Sliders. This recipe is a great way to have use up left over beef brisket or just cook up some brisket for these sliders. 2-3 pound corned beef brisket with seasoning packet and a few bay leaves, covered with water and cooked 2-3 hours in a large dutch simmering (covered), on medium/high heat OR 5-6 hours on high in a crockpot. Remove and shred once the brisket is cooked through. #2. 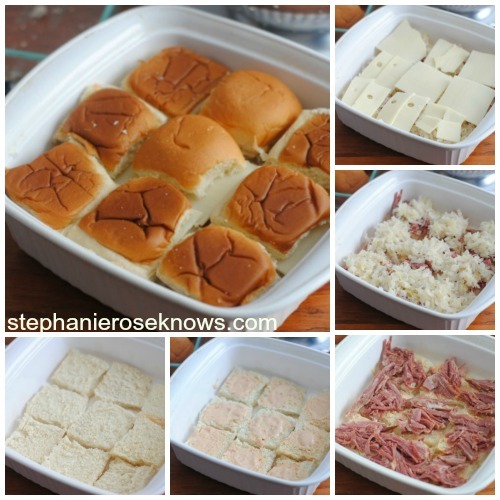 Slice the hawaiian rolls in half and enerously spread Thousand Island dressing on each bottom and line an 8×13 baking sheet (see photo). #3. Top with shredded corned beef (see photo). #4. Top with sour kraut (see photo). #5. Top with swiss cheese (see photo). #6. Generously spread more Thousand Island on the top half of the rolls and place on top of the bottoms. brush melted butter over the tops of the rolls (optional). Cover with foil. #7. Bake about 20 minutes to heat through and melt the swiss cheese. 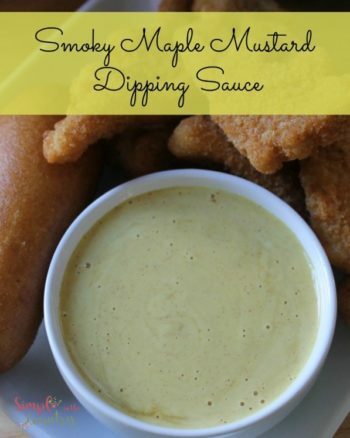 Serve with more Thousand Island dressing. 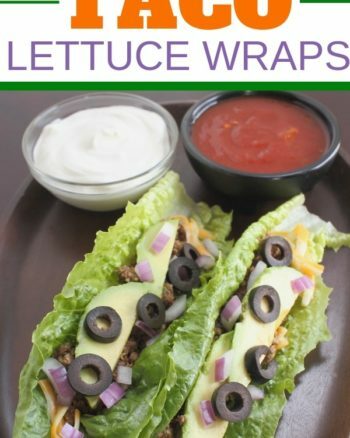 *These are perfect for a crowd or just a great way to use up corned beef/boiled dinner left over from St. Patty's day! These sound delicious. 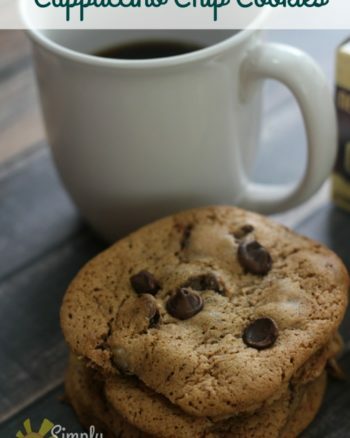 Thanks for sharing on the Creative K Kids Tasty Tuesdays Linky Party. I hope you will join us again next week.